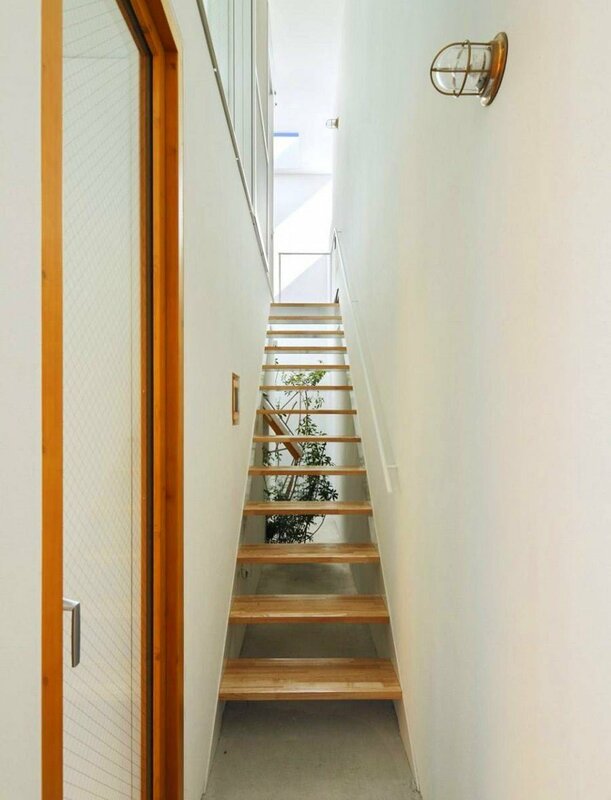 Staircases are rarely the object of interior design because most homeowners seek function more than style, and saving space is the number one requirement more often than not. 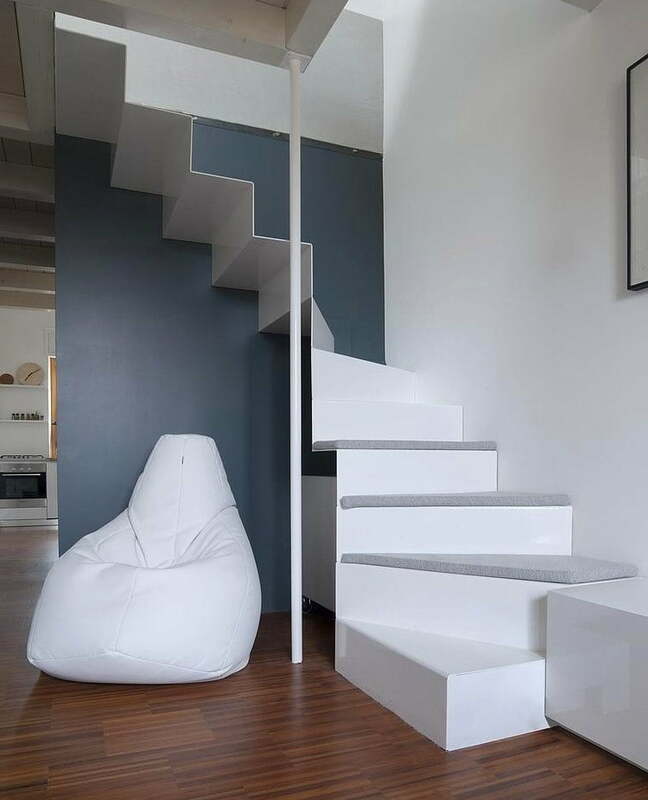 However there are many home designers that don’t make exceptions and apply their creativity in all elements of the house, including the stairs. 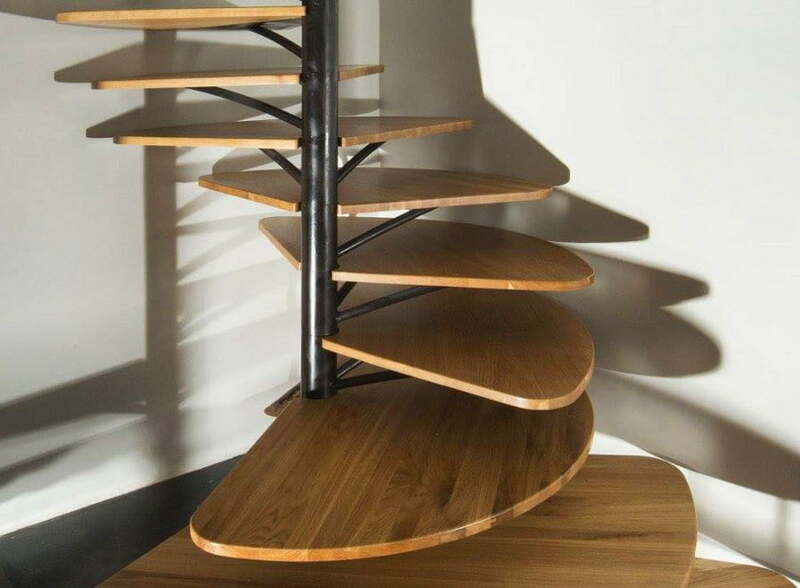 So here are 11 creative staircase designs that even home decor snobs will appreciate. 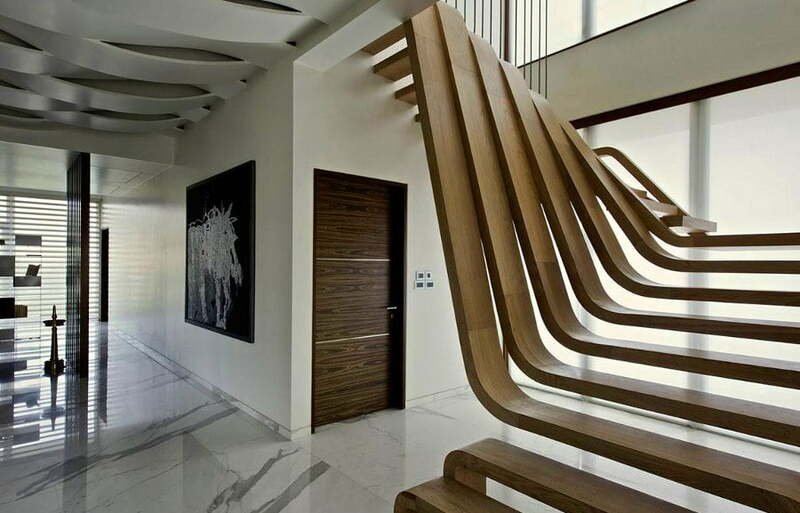 The designer went all in on this staircase design in an apartment in Mumbai. 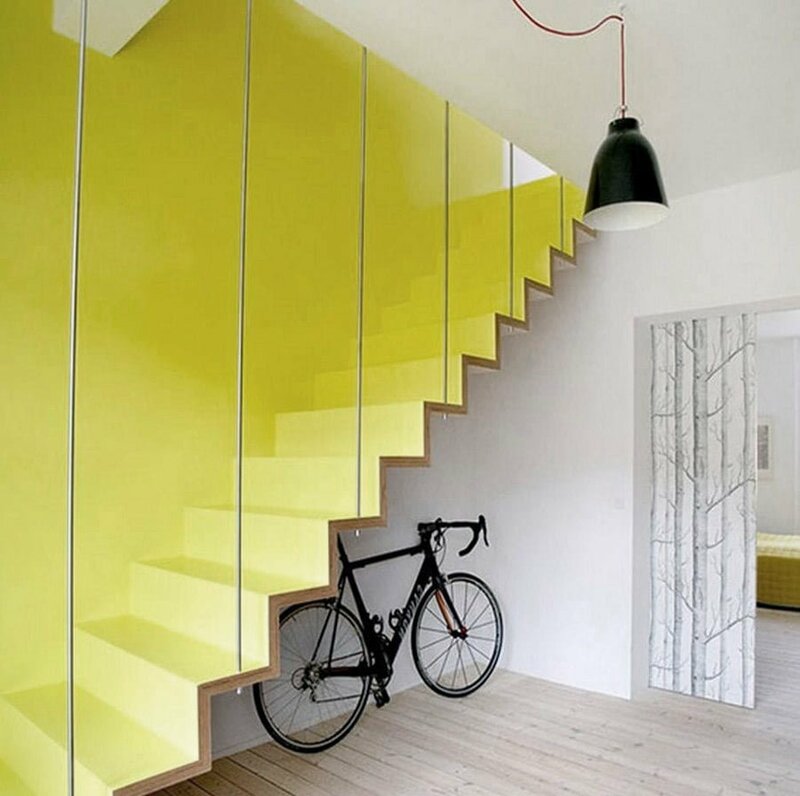 Using vibrant colors make the staircase the center of attention in this house. 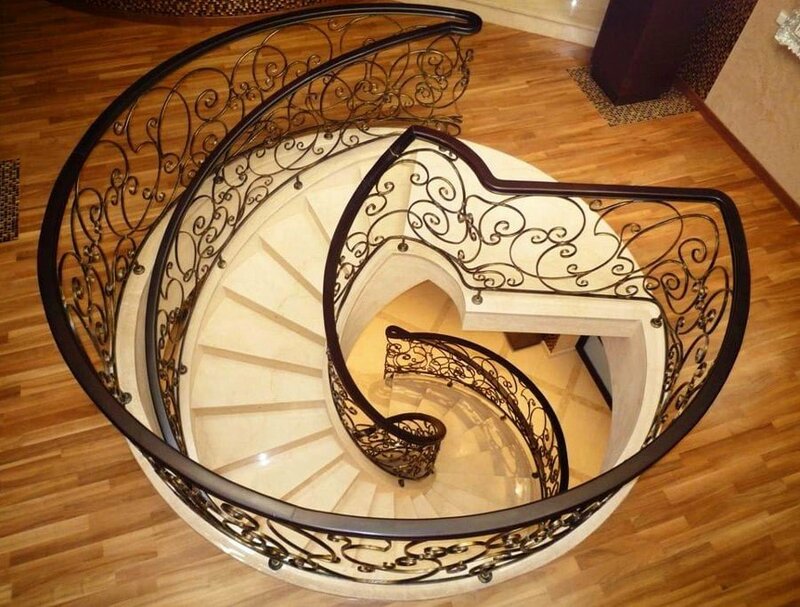 When saving space is important as much as the style we get to see a staircase like this. 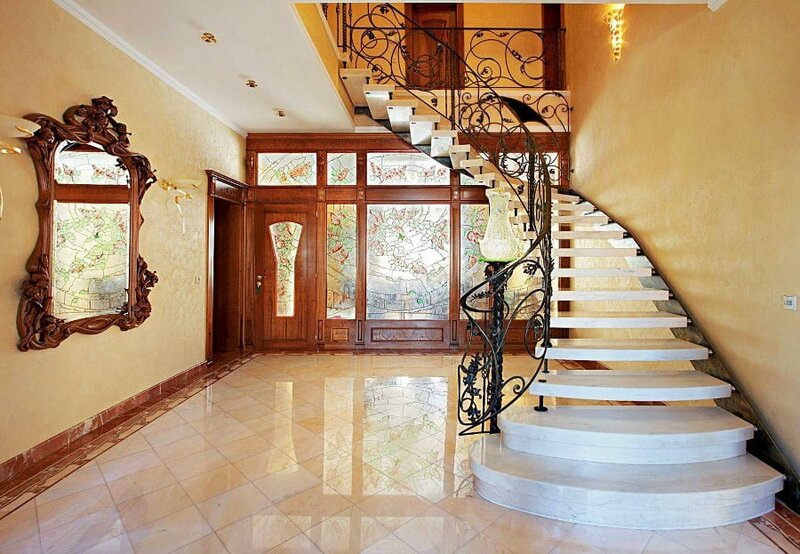 Modern and elegant, a very beautiful staircase with hardwood finish. 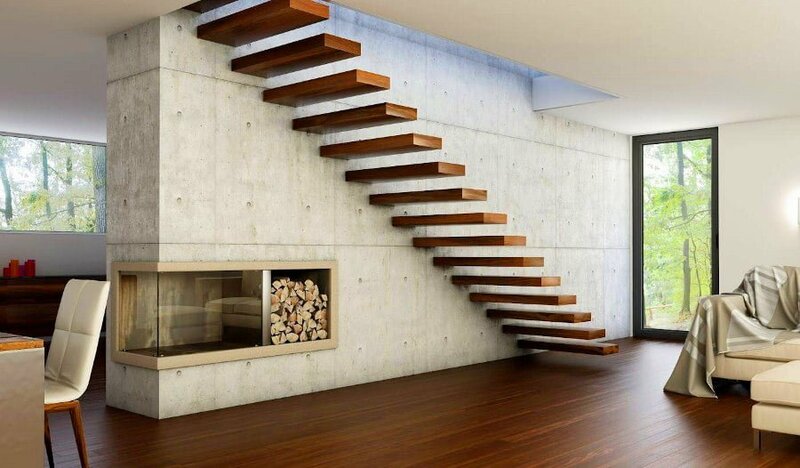 When you have just enough space for narrow stairs you can use suspended staircase to keep the room open. 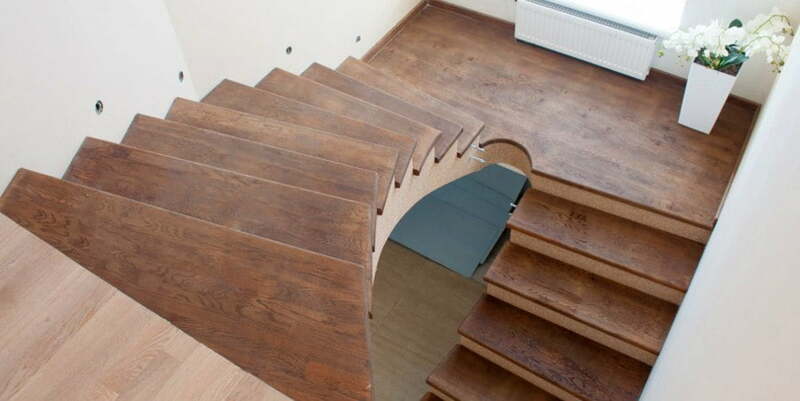 This is a great example of using creativity on simple staircase by adding irregular form to them. We just had to add something vintage as the fancy designs of yore never held anything back. 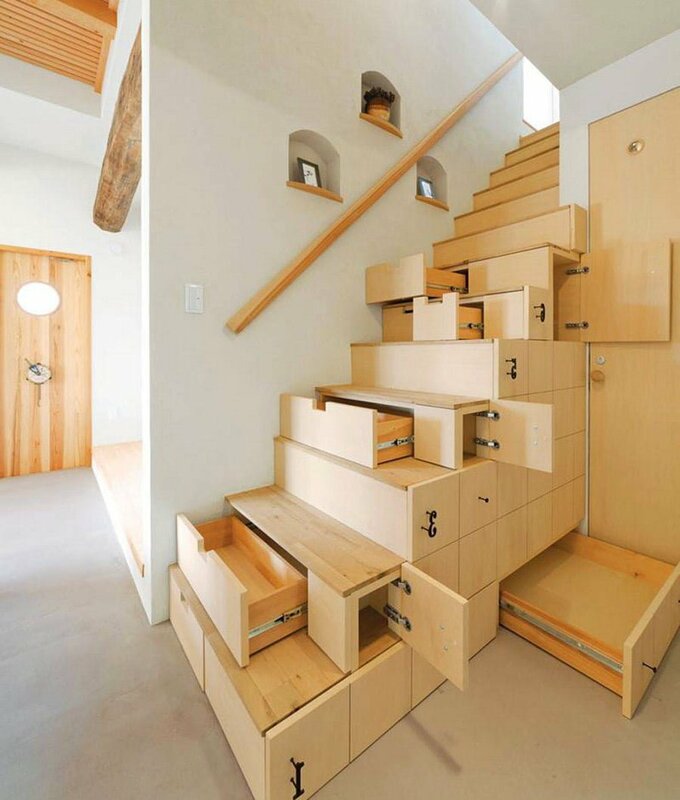 Storage space is important and you can make it the object of art. And this is how you add style to the cabin in the woods. 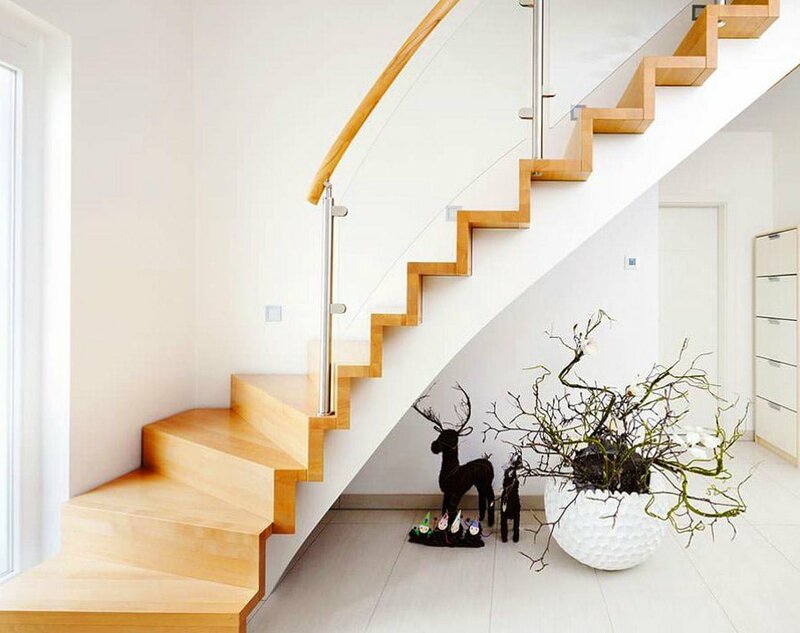 Another great example of stylish and space saving stairs – you wouldn’t think you’re looking at a stack of shelves rather than a staircase. And to top it all off, this is pure vintage and needs no more words.